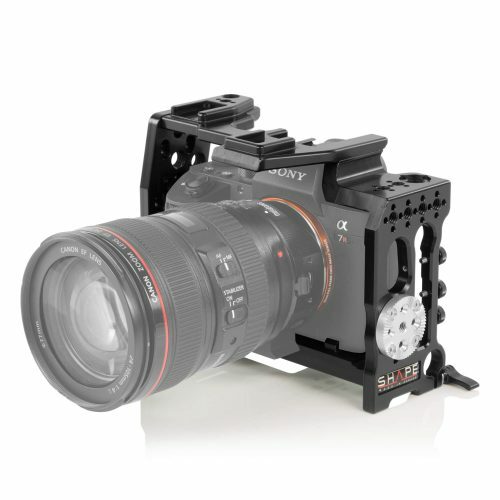 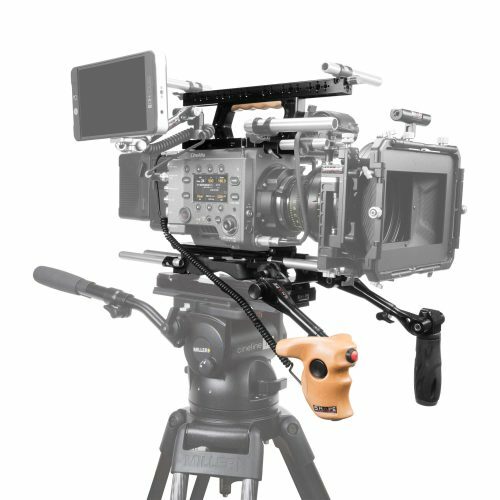 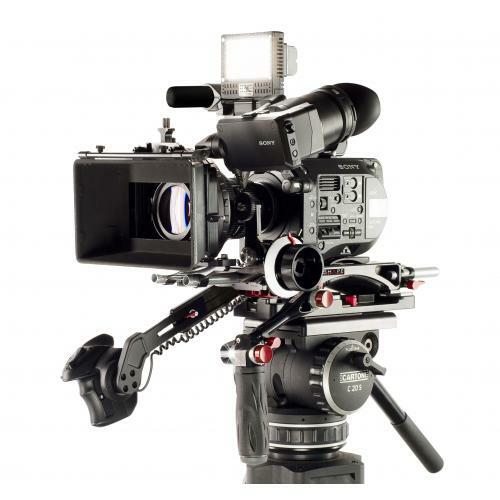 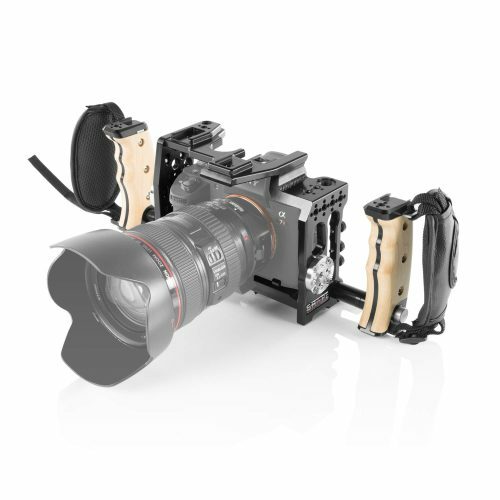 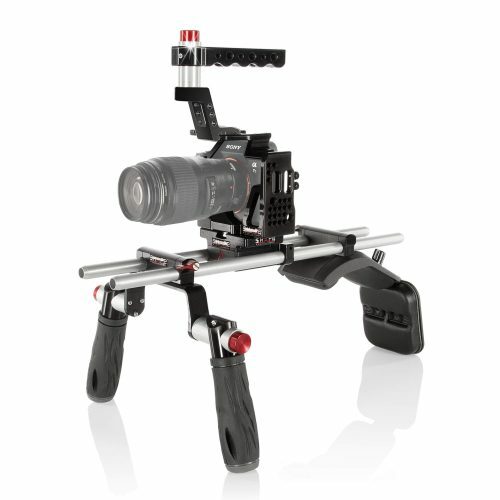 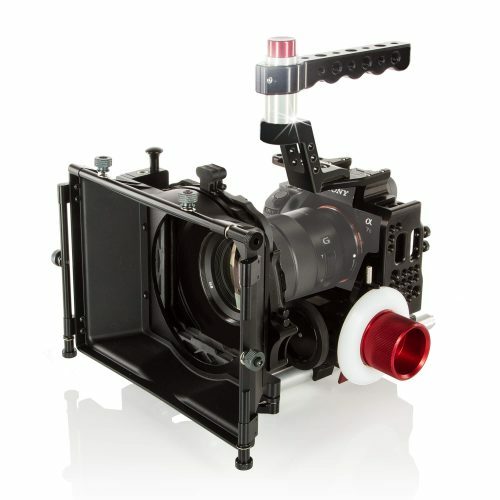 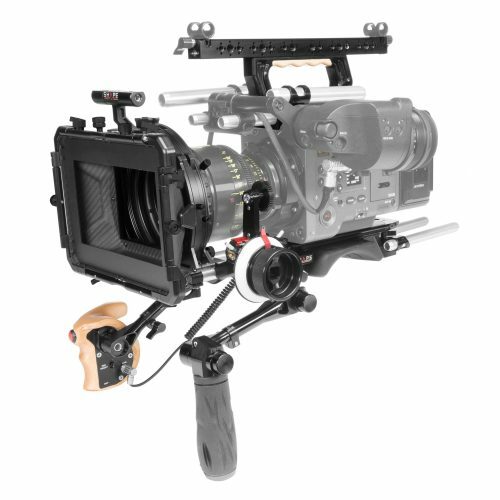 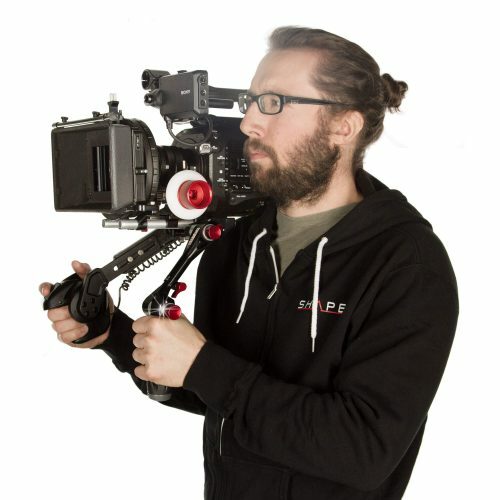 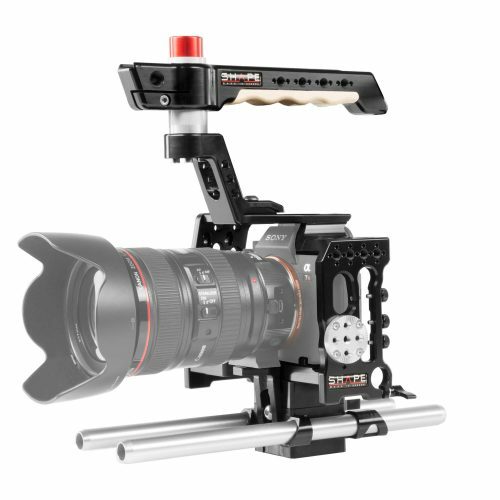 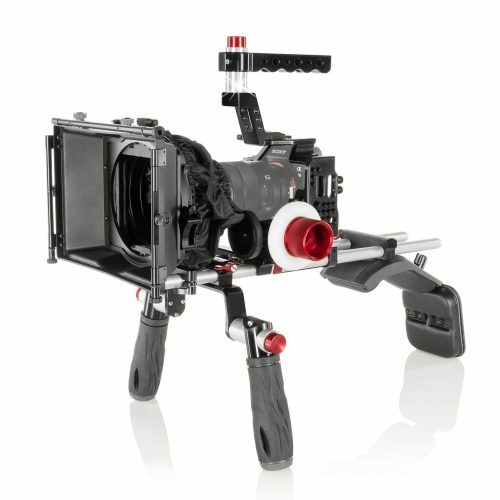 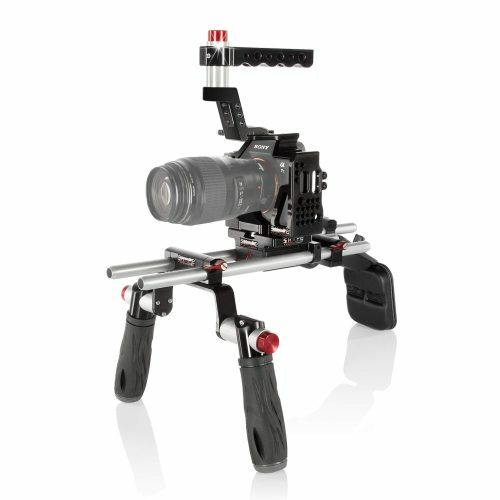 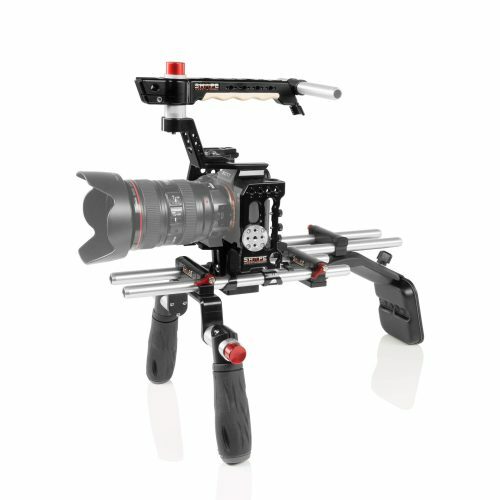 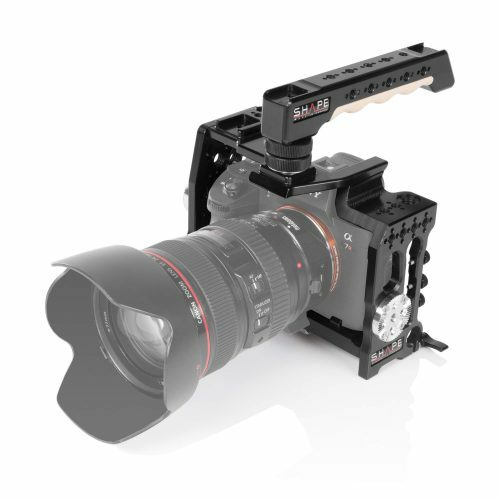 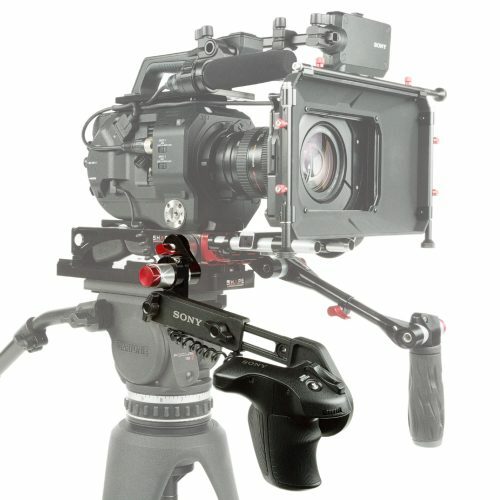 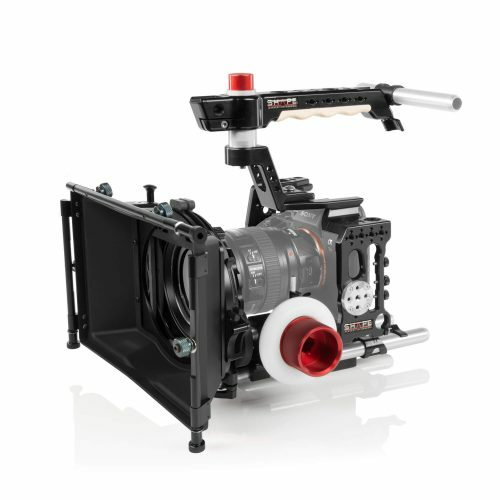 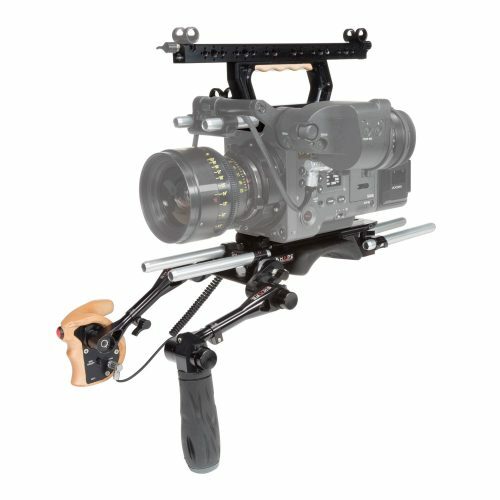 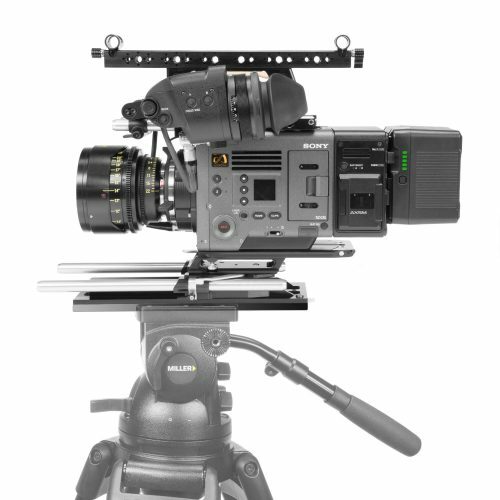 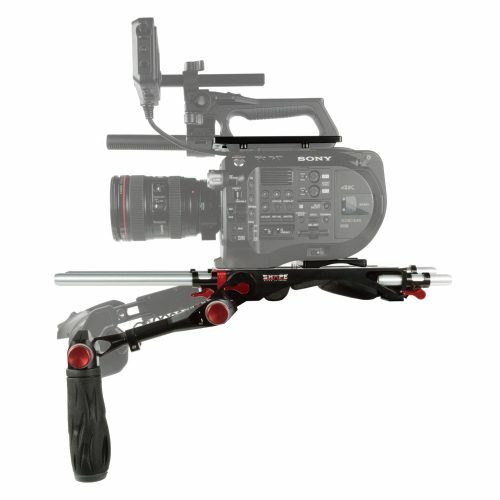 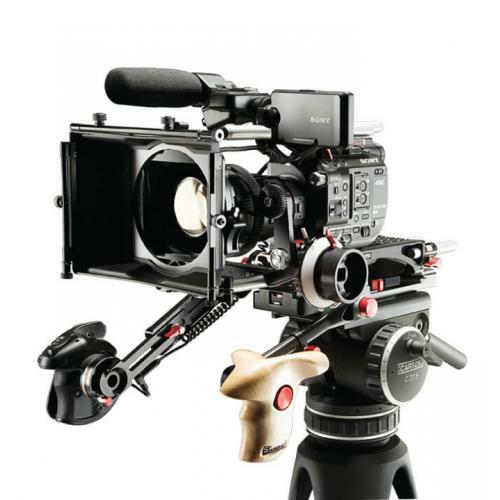 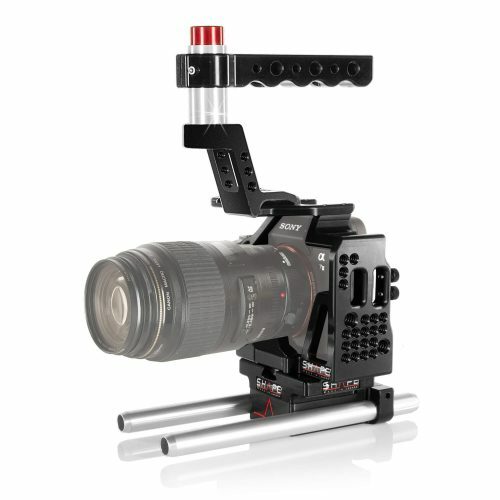 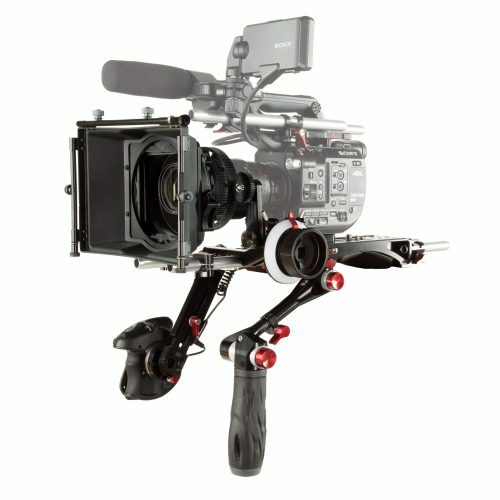 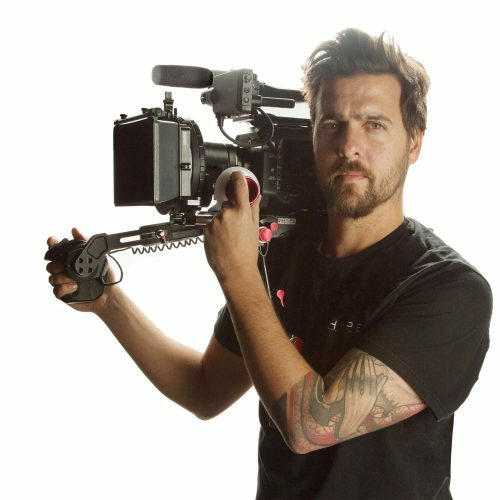 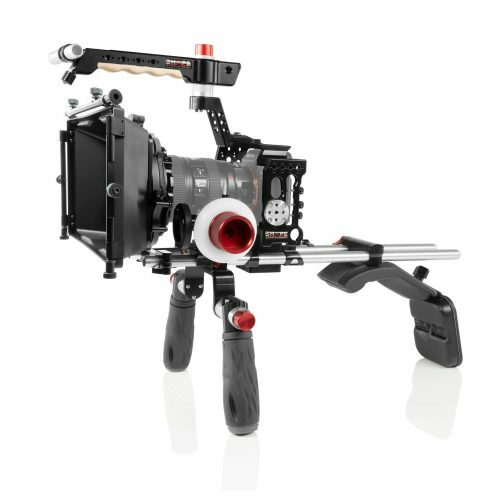 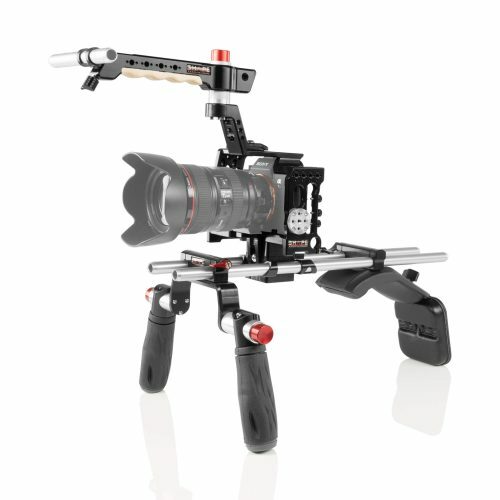 Camera supports & accessories designed to manipulate and protect the Sony FS7M2. 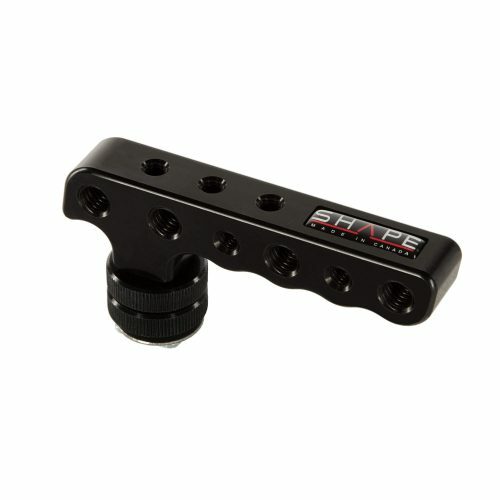 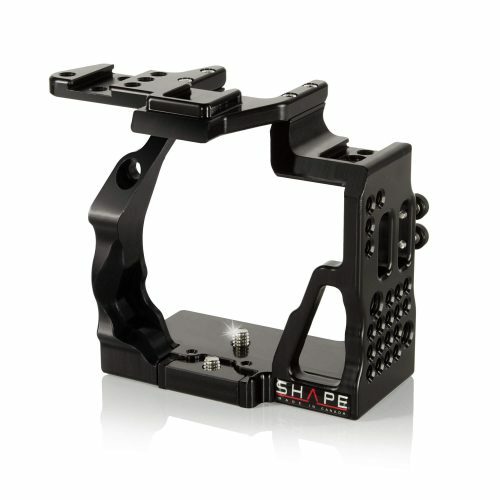 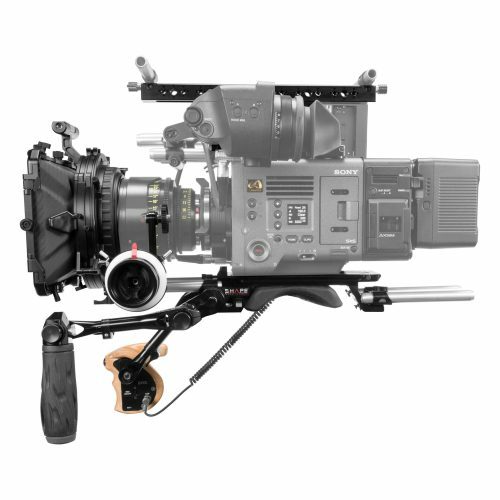 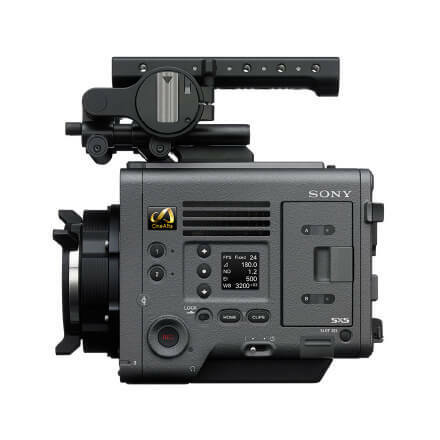 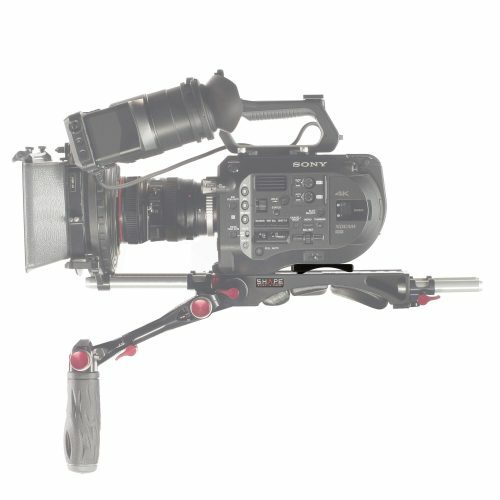 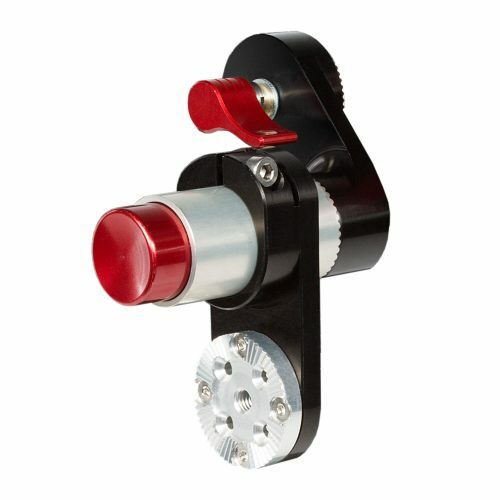 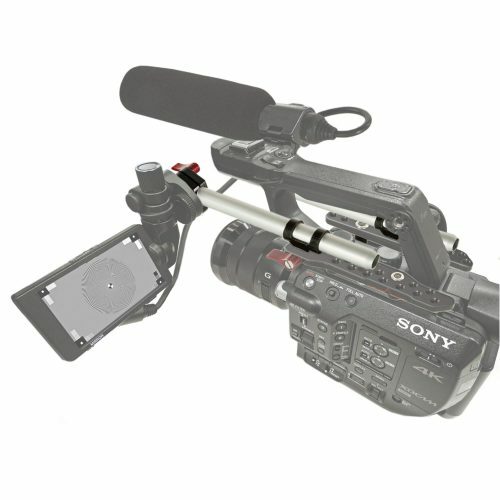 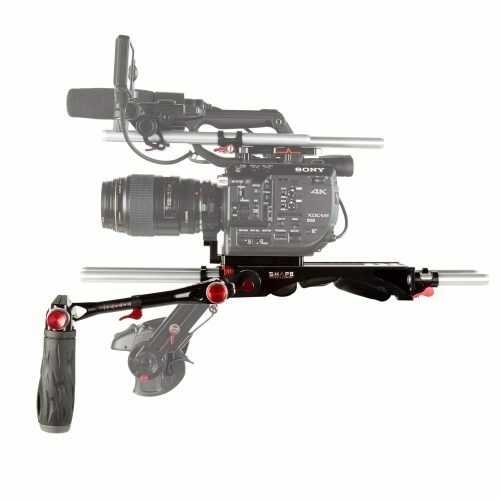 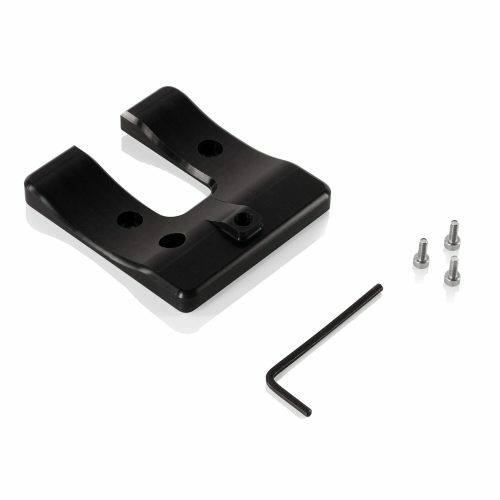 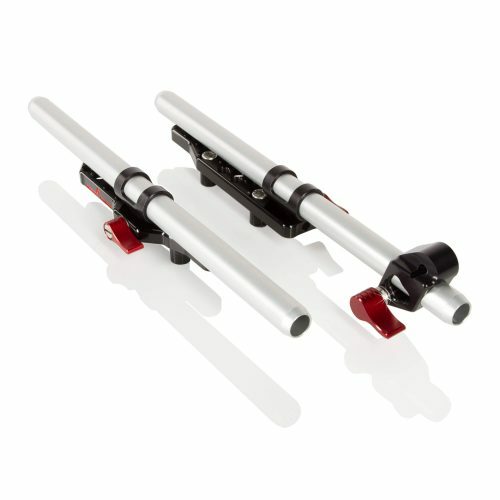 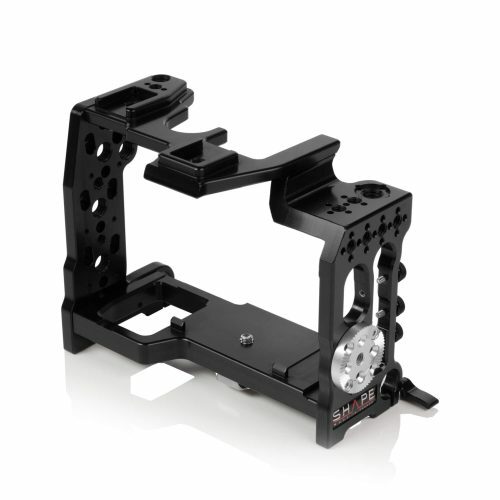 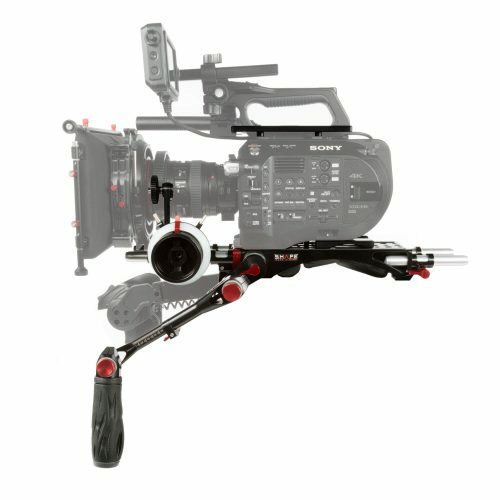 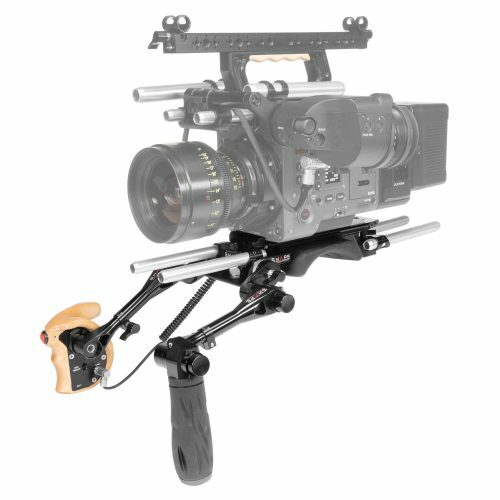 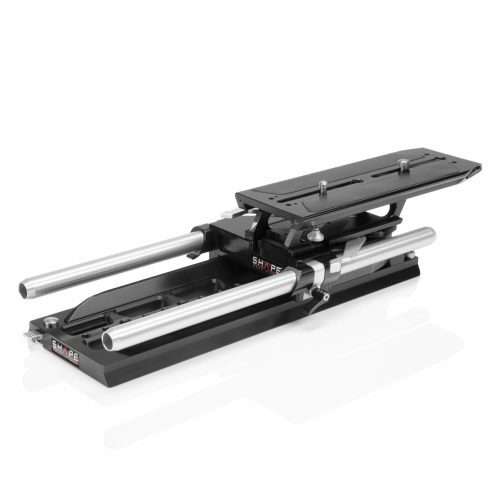 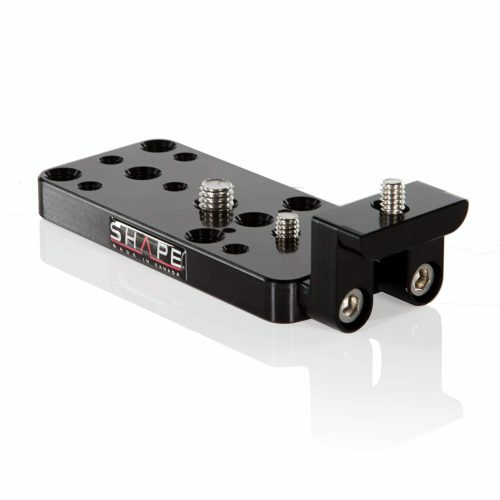 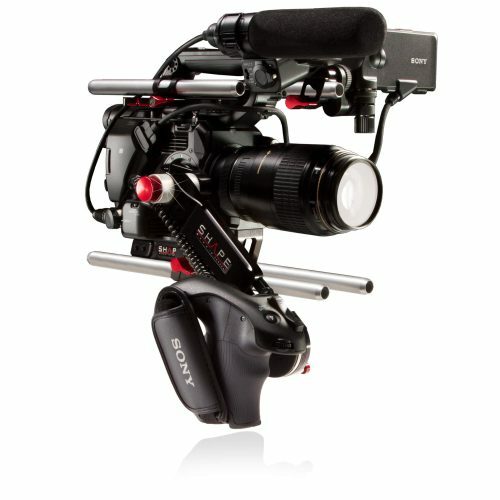 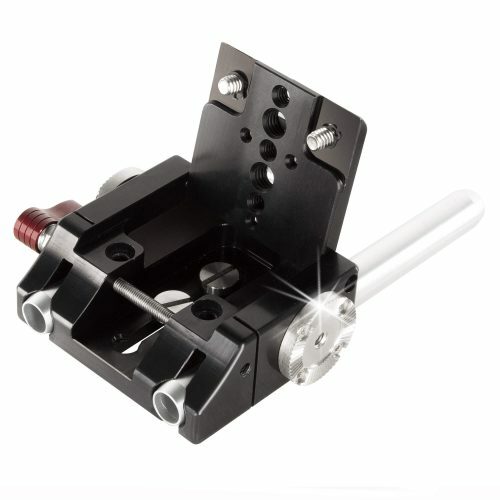 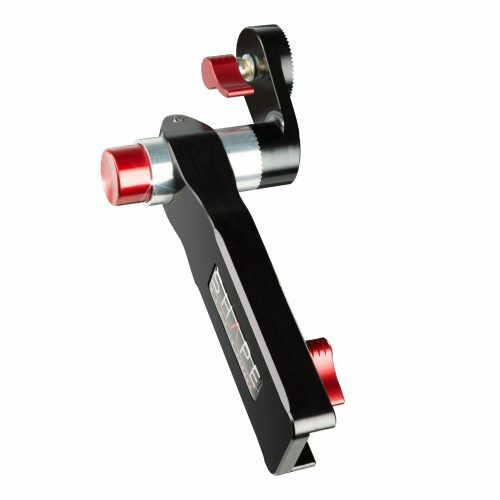 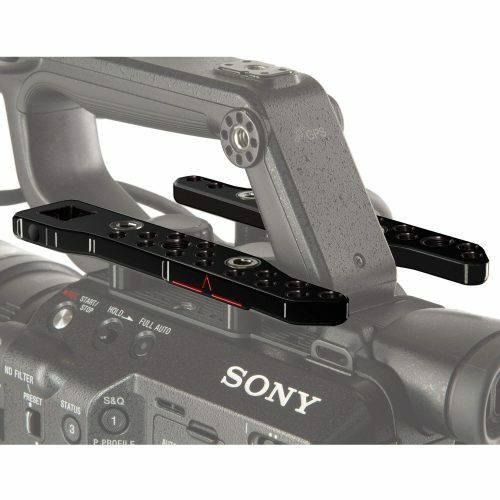 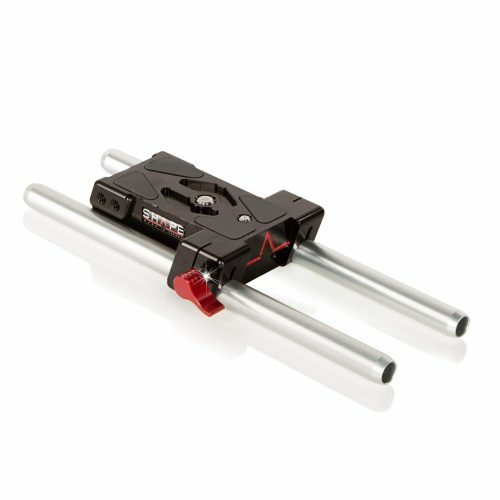 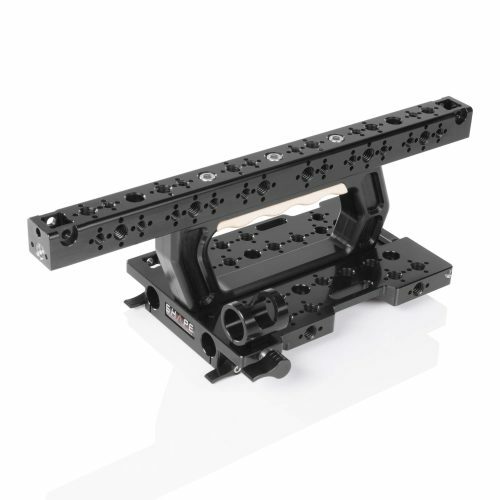 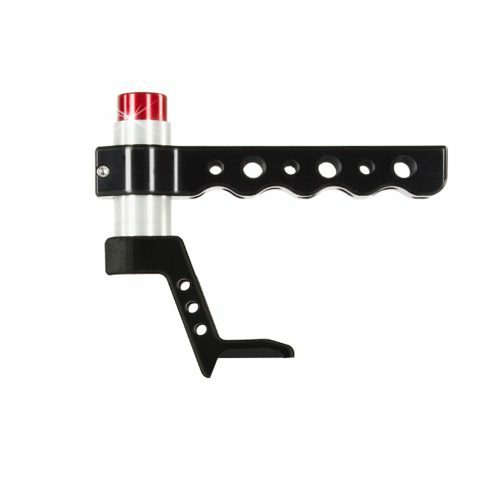 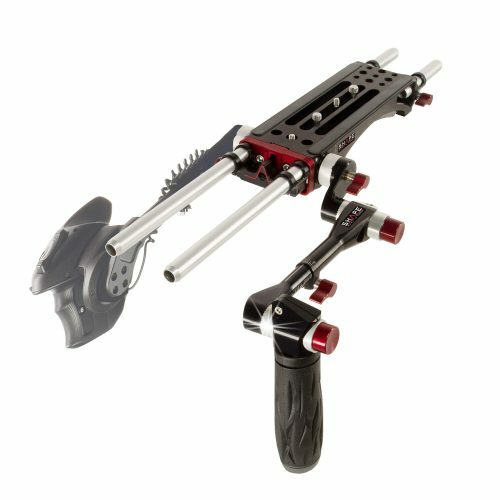 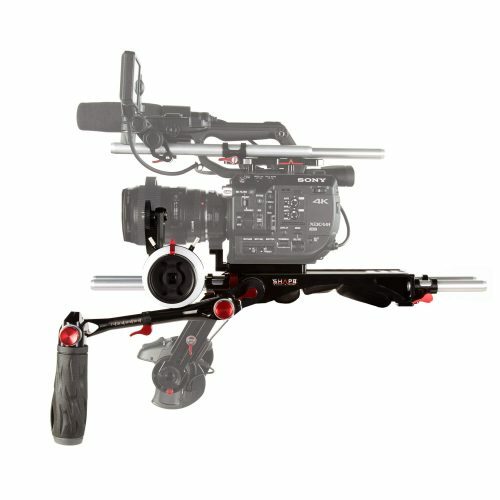 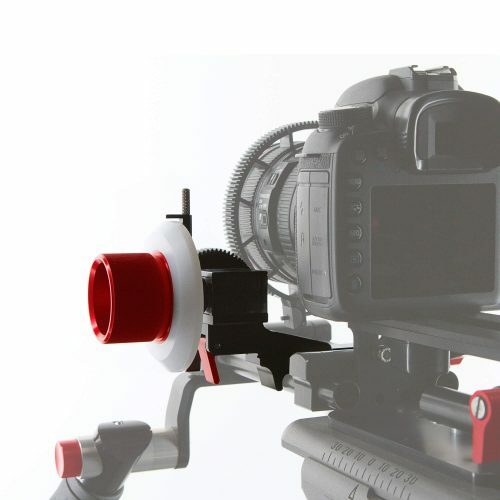 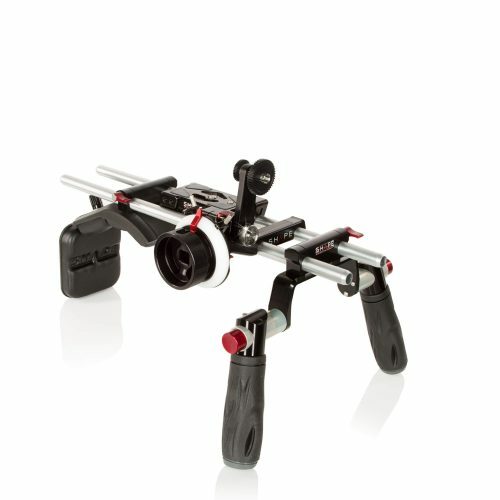 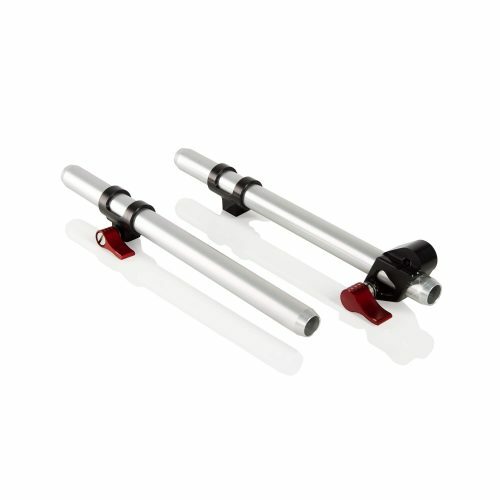 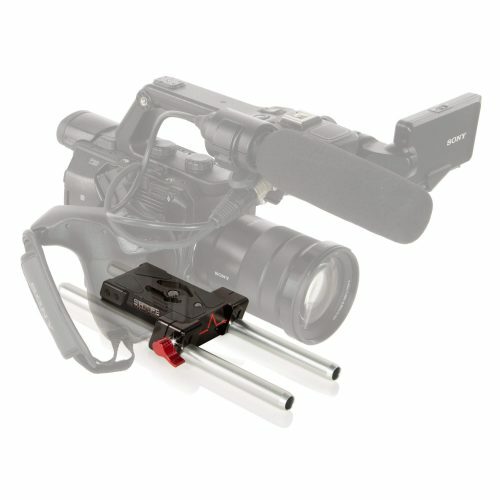 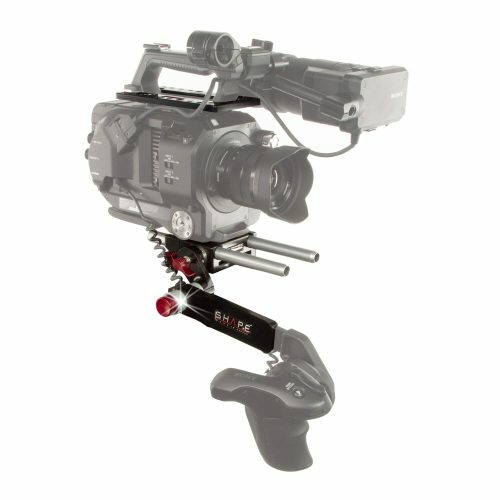 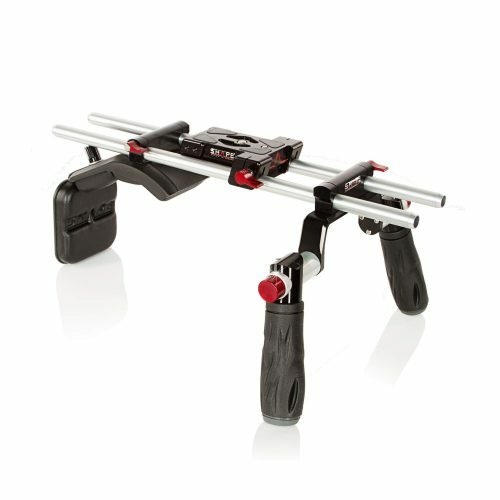 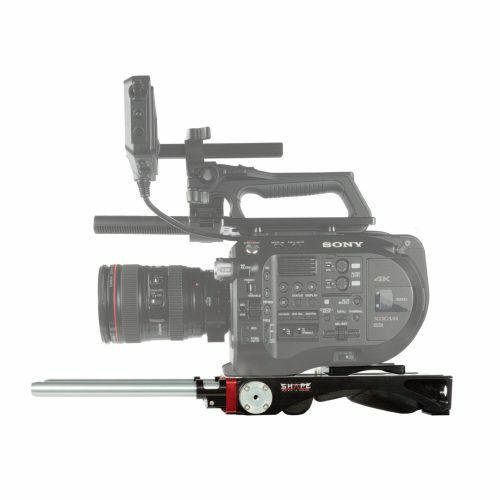 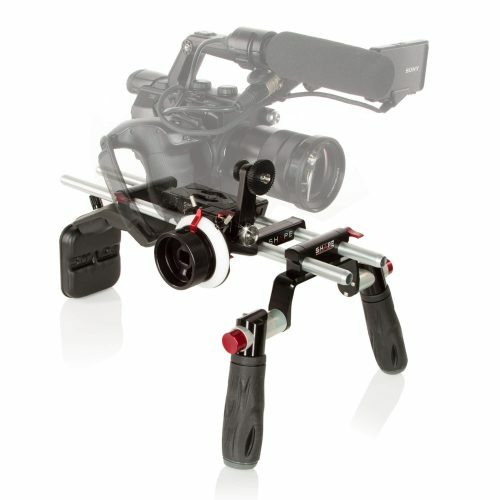 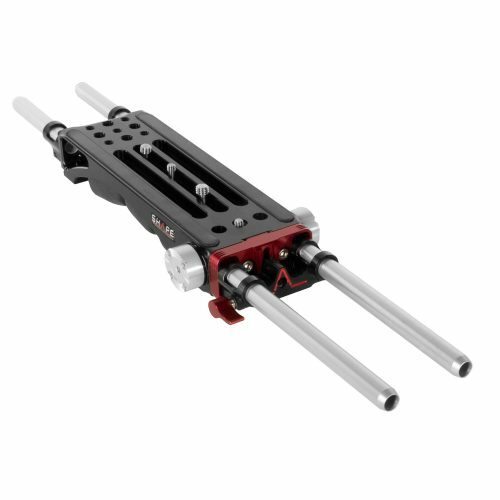 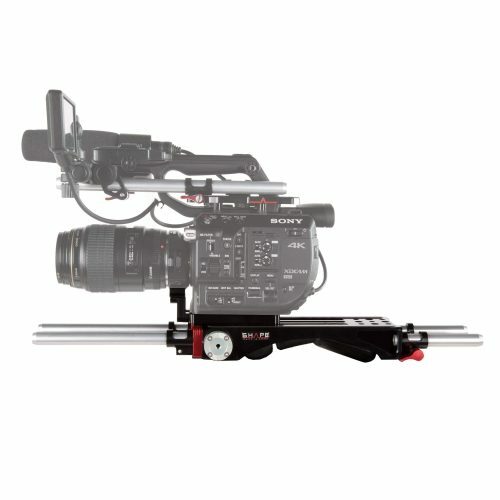 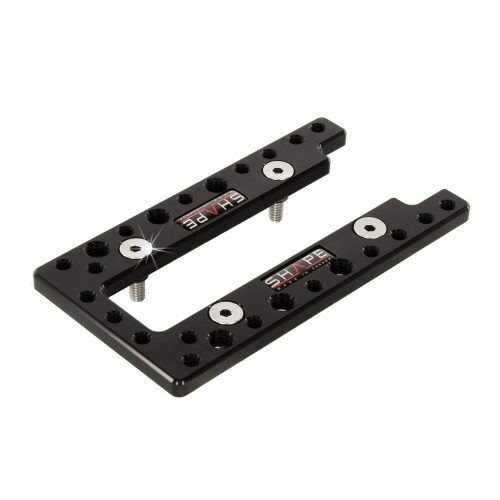 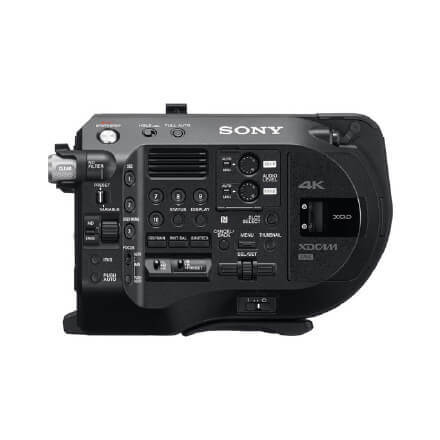 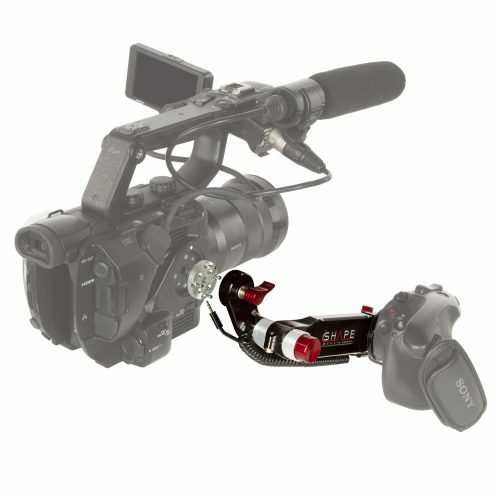 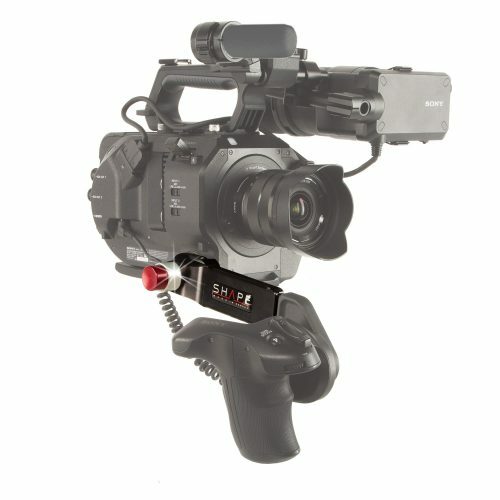 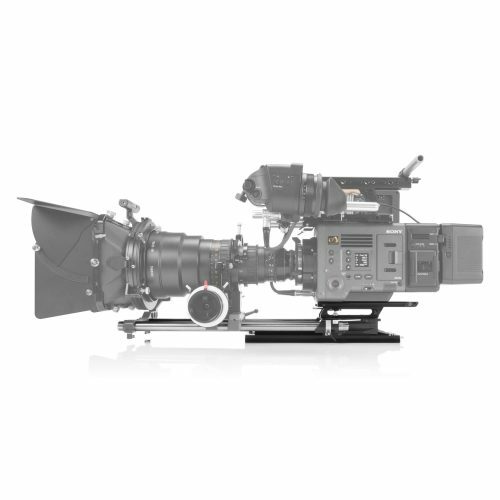 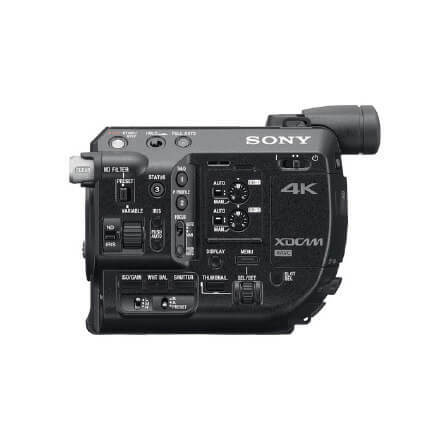 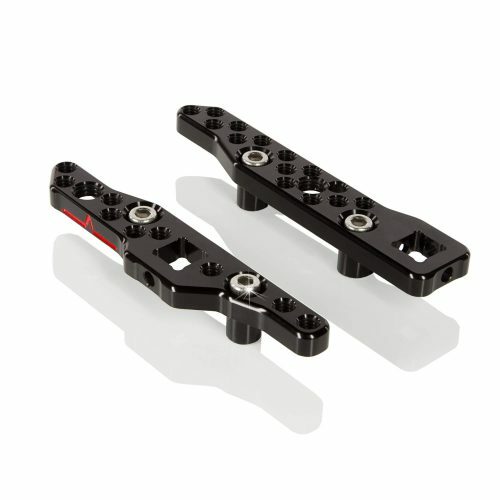 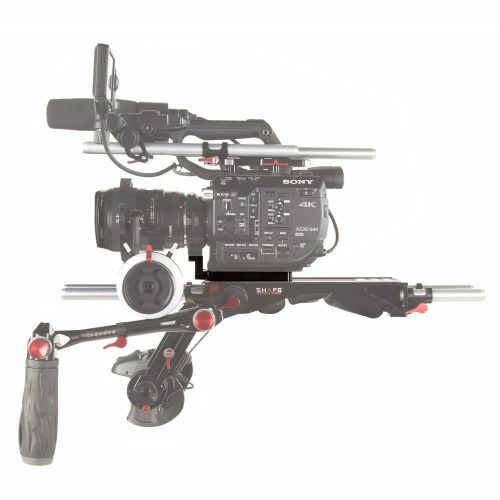 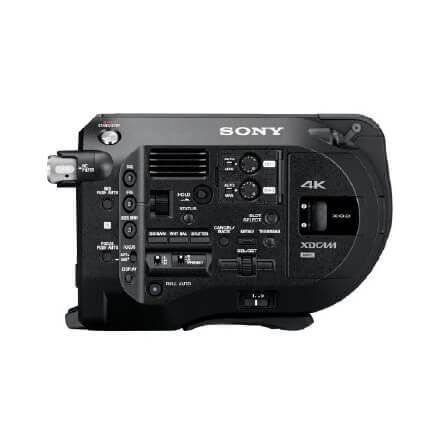 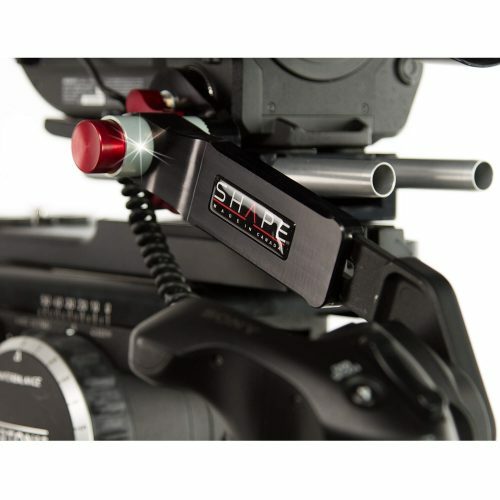 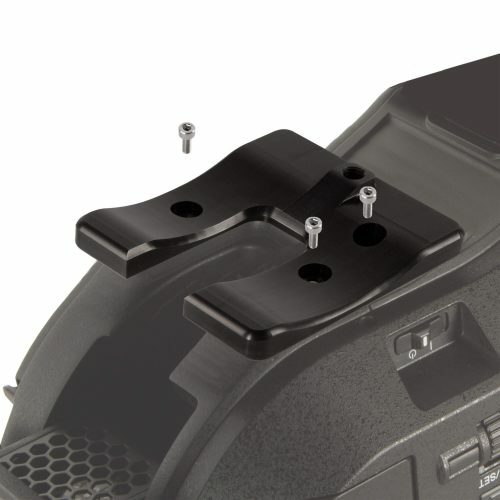 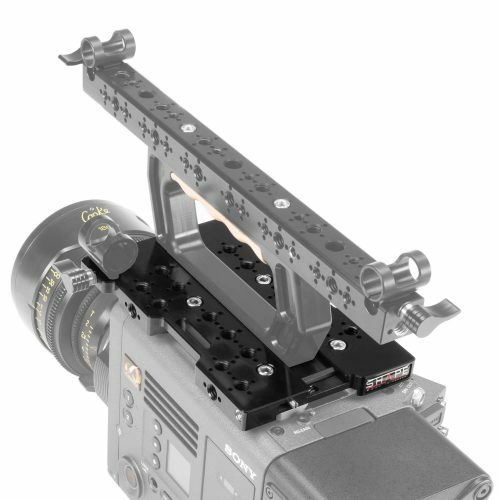 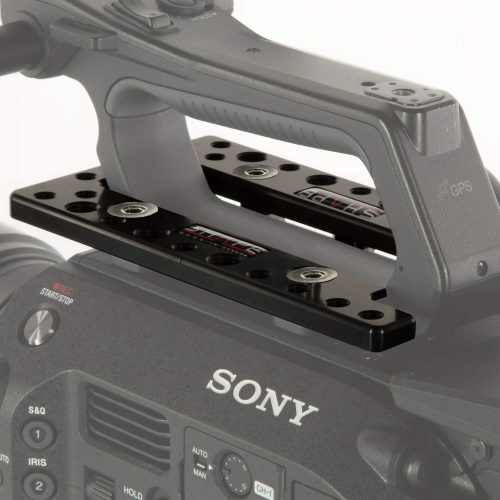 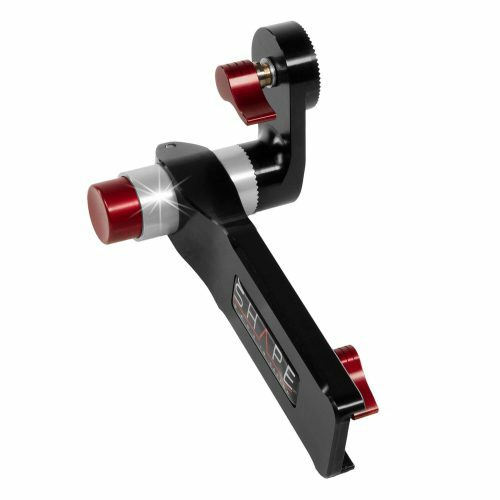 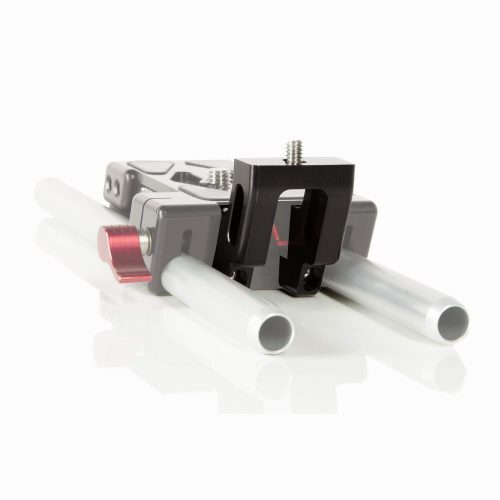 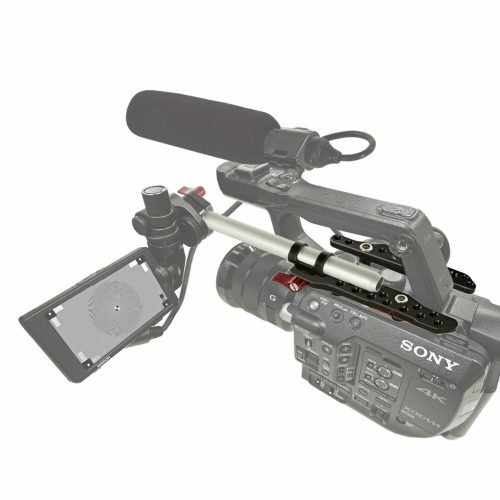 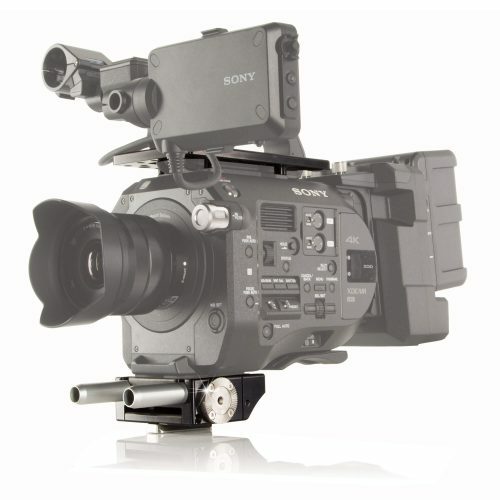 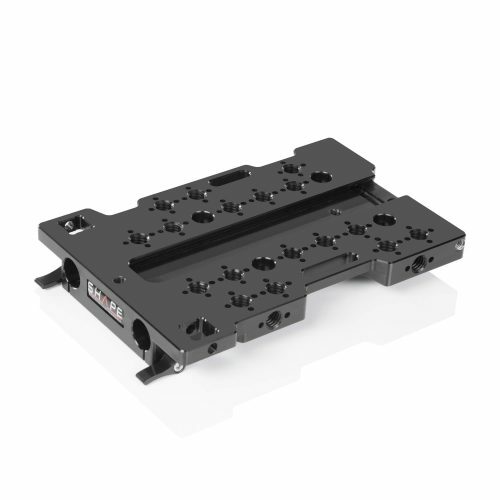 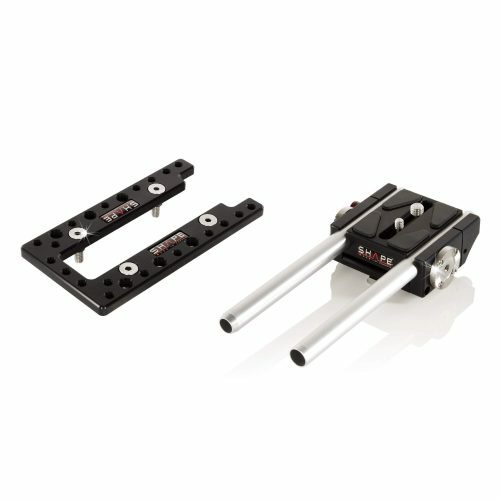 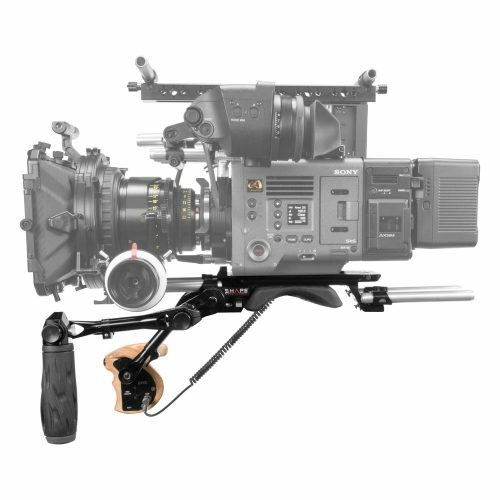 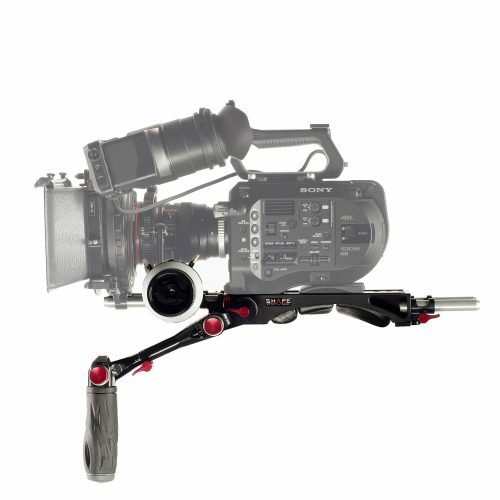 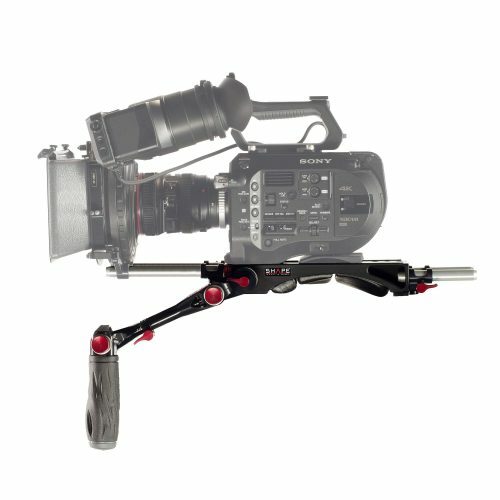 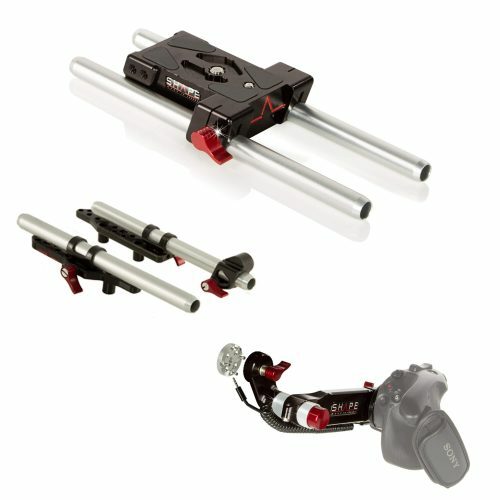 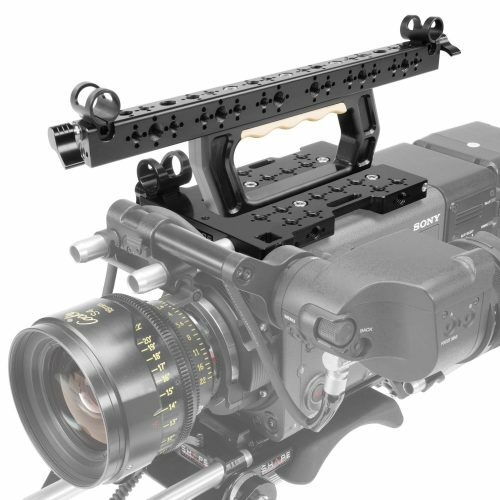 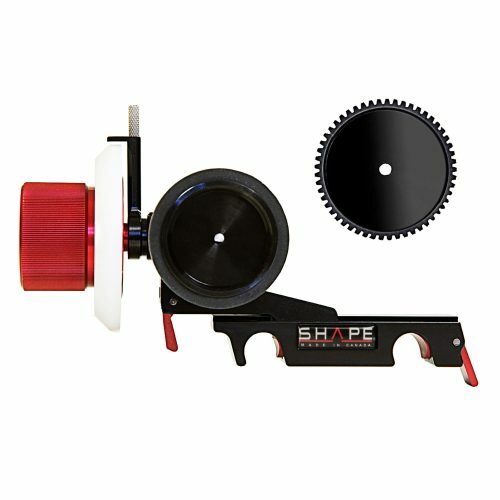 Designed to manipulate and protect the Sony PXW-FS5 and PXW-FS5M2. 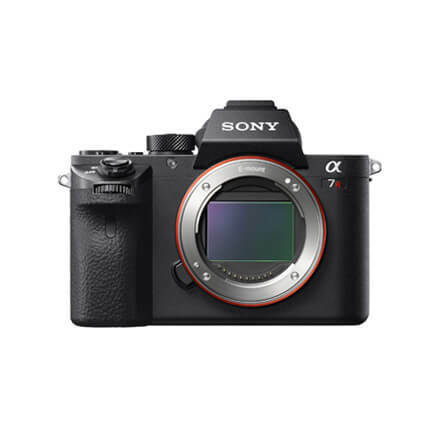 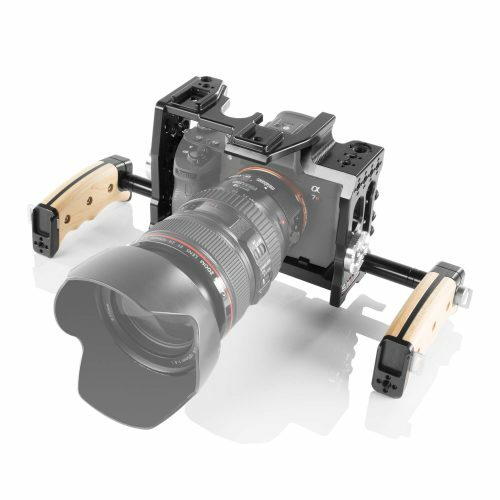 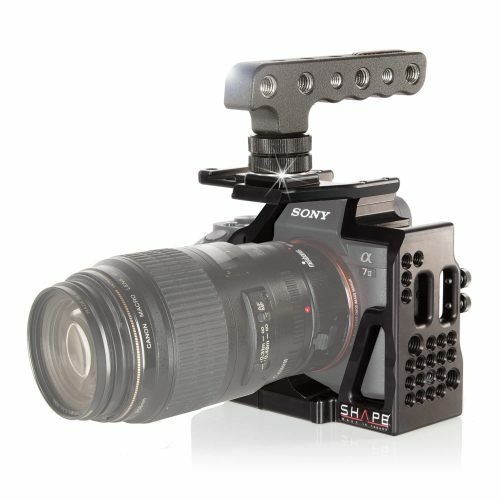 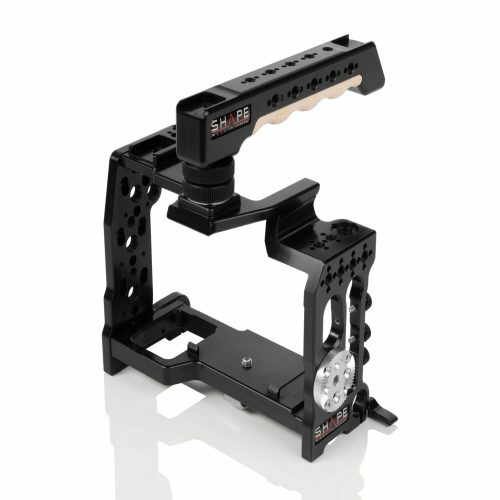 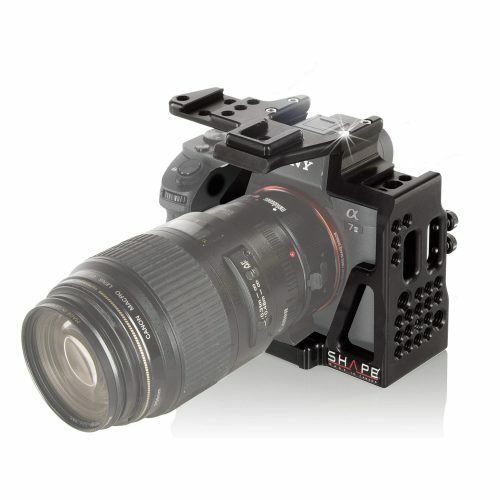 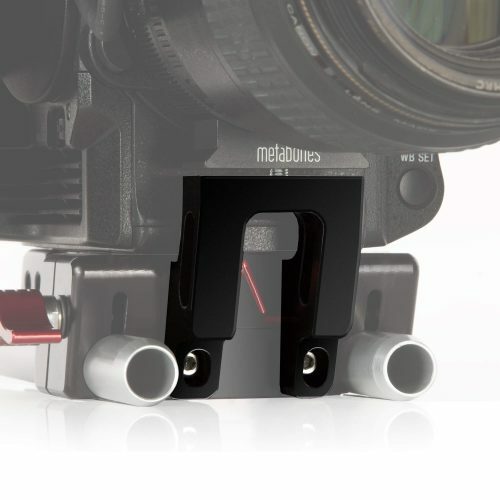 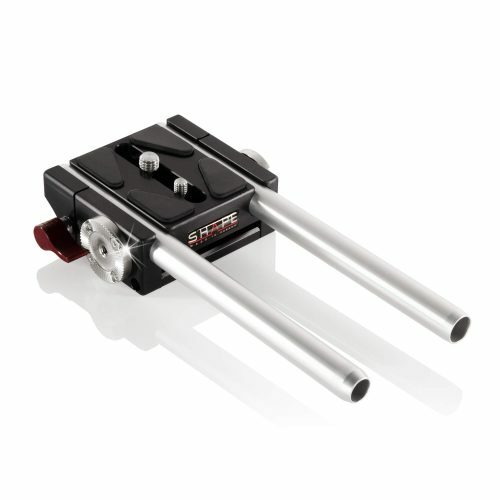 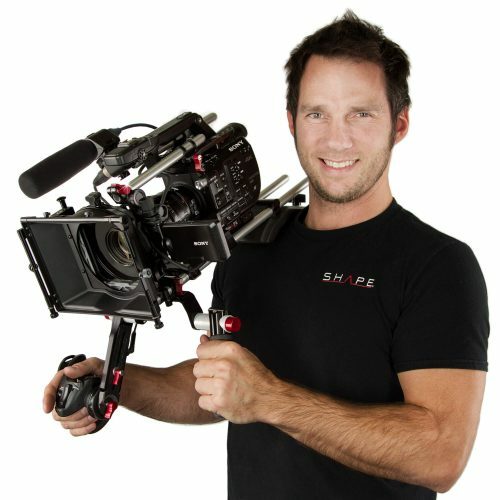 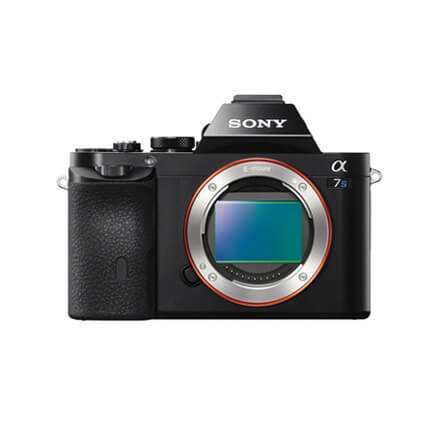 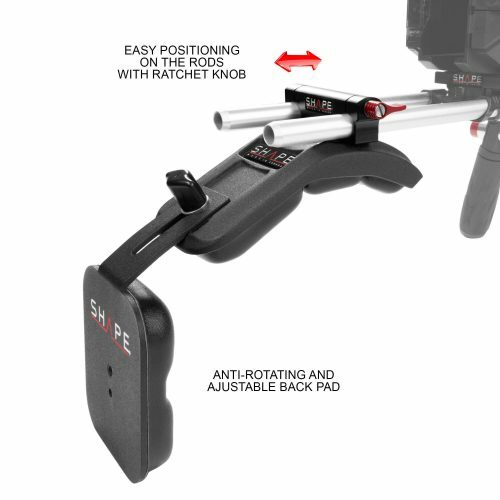 Camera supports designed to manipulate the Sony A7S2, A7R2, A72.